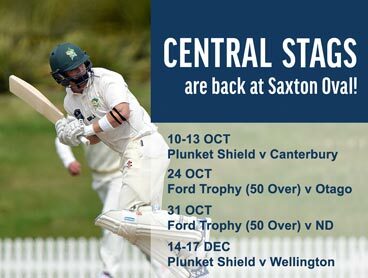 THE BLACKCAPS ARE BACK IN TOWN! 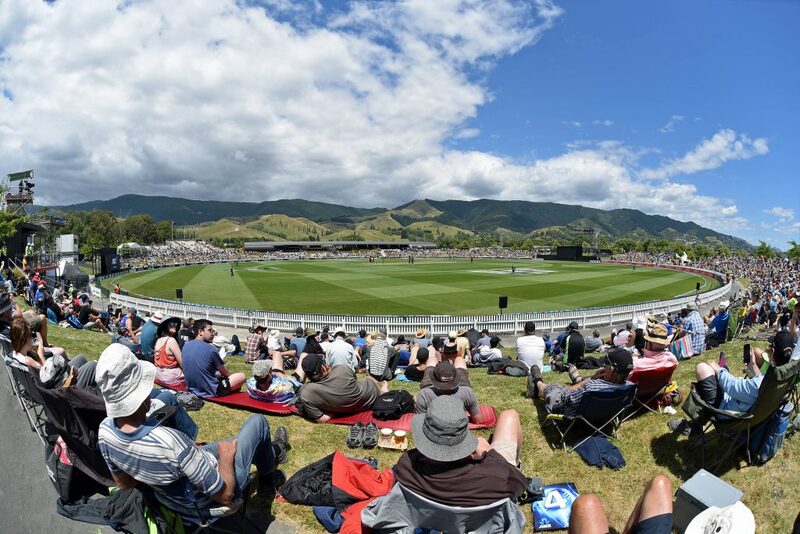 International cricket returns to Nelson this summer, with the Blackcap taking on Sri Lanka in the third One-Day International of the series at Saxton Oval, on Tuesday 8 January 2019. The Sri Lankan cricket team always bring a positive style of play, and will take on New Zealand in two Tests, three ODIs and a one-off T20.